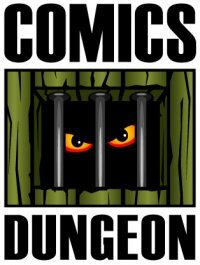 Today on the show, Comics Dungeon owner G. Scott Tomlin joins us again to talk about an exciting new chapter in the life of the store – a development that will enable the Dungeon and its umbrella organization to further serve the community in ways it was unable to before. 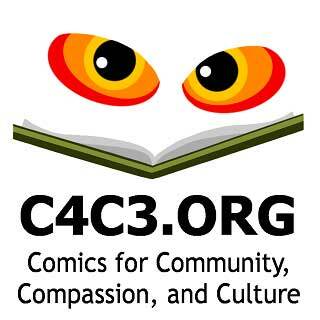 For more information on Comics for Community, Compassion, and Culture, check out their website at c4c3.org, or Like them on Facebook. 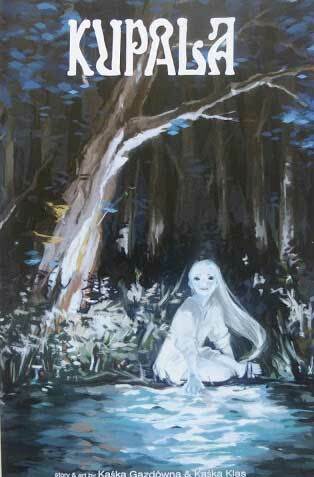 For Book Report, Chris reviews an independent Polish comic by Kaśka Gazdówna & Kaśka Klas: Kupala. 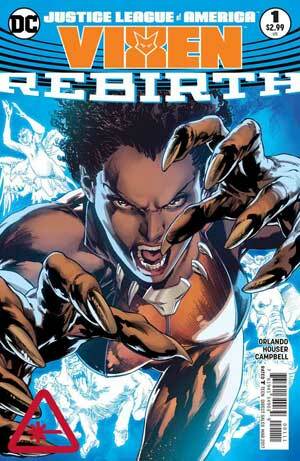 If you’re interested in the comic, you can buy a downloadable .pdf here. 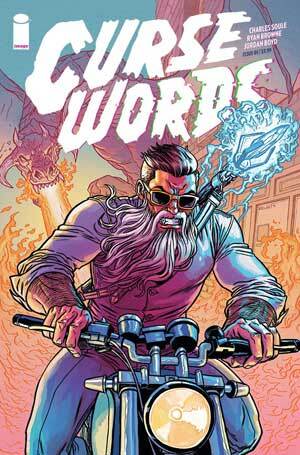 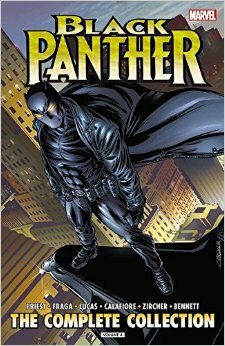 And finally, Nicole reviews Curse Words by Charles Soule & Ryan Browne.